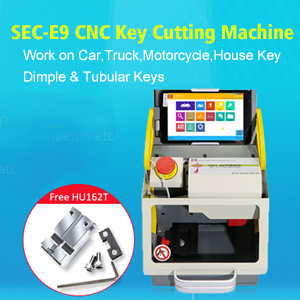 Auto Key Programmer Mercedes Benz BGA key programmer, which one for customer? Mercedes Benz BGA key programmer, which one for customer? Used ak500+ to do bga key calculation for my Mercedes W164 2010… Failed? !Tried to calculate BGA key with CKM100… Failed also?!! Here comes the new solution!! 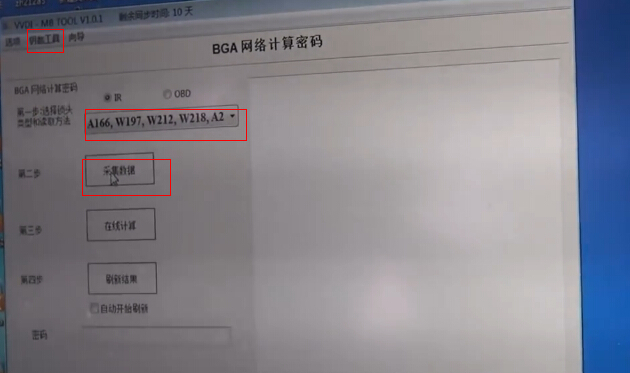 Recently, a new MB BGA Tool has been released, which solved MB bga key online calculation. It is Xhorse VVDI MB BGA TOOL. 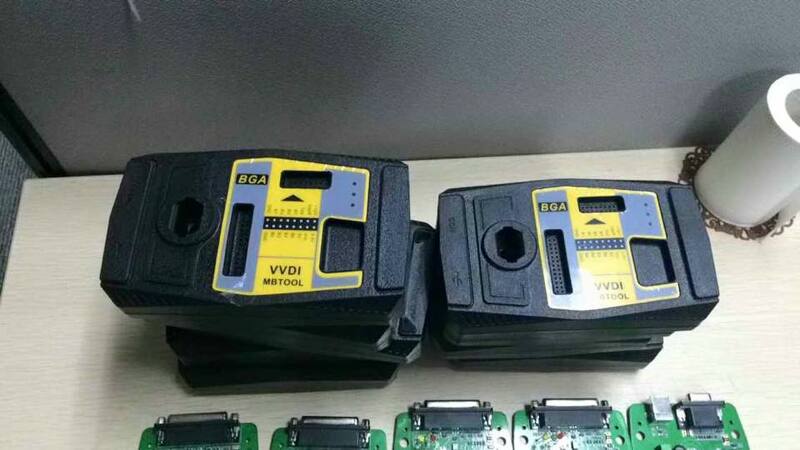 This VVDI MB TOOL not only supports Mercedes bga key online calculation, but works well on new Benz models supporting IR/OBD, which AK500 pro, CKM100, CKM200 do not support. Two part included: Read EIS data and calculate password. 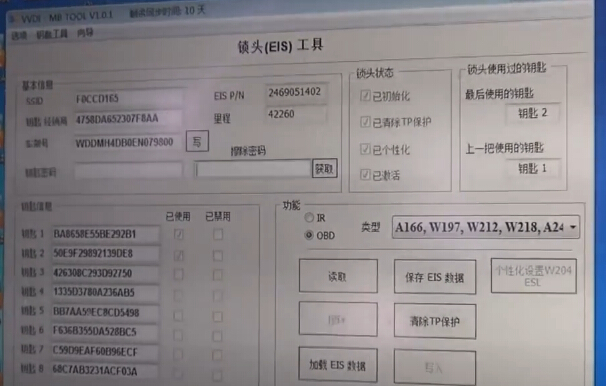 Select type:A166,W197,W212…, click OBD and then click Read. step 2, select OBD to collect data. Insert the original key to vvdi MB tool, when system prompts. Prompt: insert the original key in the EIS. Do as the prompt, and click OK. 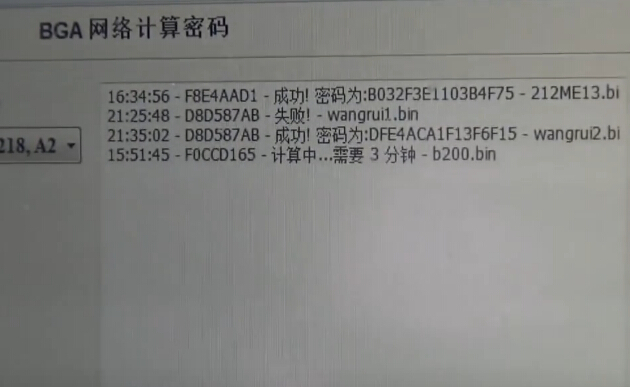 Prompt: insert the original key to vvdi mb bga tool. Do as the prompt, and click OK.
Start to upload data, calculate password. Prompt: uploading data…3 minutes needed… Click OK.
Click step 4 Real time monitoring results and Refresh as a result. Click Yes to begin refresh. 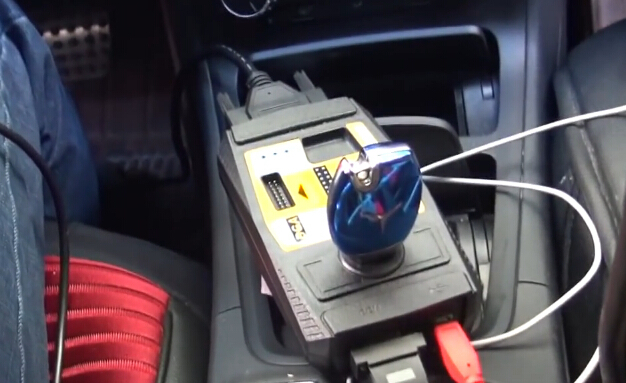 Prompt: connect VVDI MB TOOL OBD port to EIS. Insert the original key to EIS. Do as the prompt, and click OK.
Data collection and password calculation complete. How to change KM in BMW FEM BDC system? Which tool? 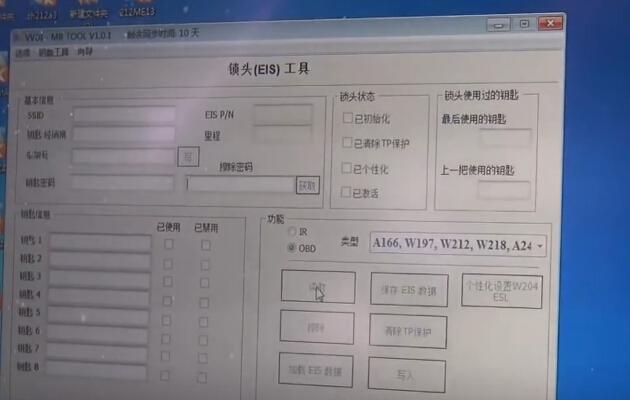 How to renew EIS from W204 using VVDI MB TOOL? This post starts with a question ” How to clone EIS from W204 from broken to used” then follows with solutions.